A Texas man was killed Saturday in a motorcycle wreck near Carlsbad. 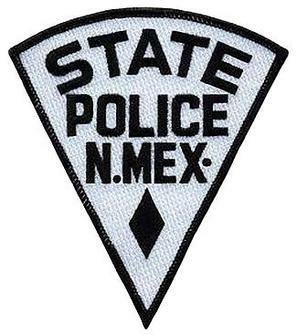 New Mexico State Police officers were dispatched around 3 a.m. Saturday to the intersection of N.M. 31 and Kelly Road south of Carlsbad in reference to the accident. Initial investigation showed a 2015 Harley Davidson motorcycle driven by Christopher Kelly, 37, of Andrews, Texas, was travelling south on Kelly Road at an excessive rate of speed when, for unknown reasons, the driver laid the motorcycle on its side before reaching the stop sign at the intersection of N.M. 31. The motorcycle slid through the stop sign and collided with the trailer of a 2009 Peterbilt semi-truck heading east on N.M. 31. Kelly sustained fatal injuries and was pronounced dead at the scene. Alcohol does not appear to have been a factor in the accident. Kelly was not wearing a helmet.